During the plant’s use, many scientific and practical developments have been performed which have, in turn, increased the hydroelectric plants reliability and efficiency. 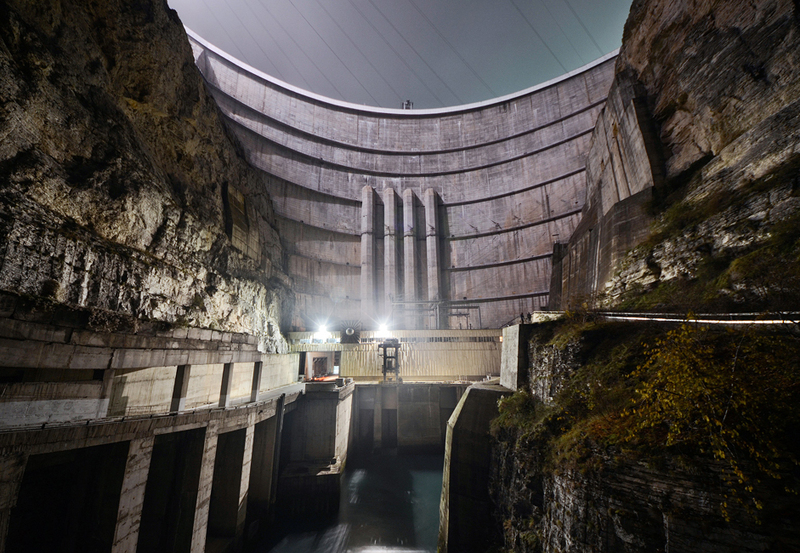 The Chirkey Hydroelectric Power Station is located on the Sulak River in the Republic of Dagestan. It is the largest hydroelectric power station in the North Caucasus and the tallest arch dam in Russia.